As a Master IJO Jeweler, we practice strict ethical values that concern trust, integrity, expertise, and honesty. The Master IJO Jeweler Collection is a result of IJO designers who work together to join magnificent craftsmanship with elegant designs. This collection of fine jewelry is exclusive to Master IJO Jewelers. 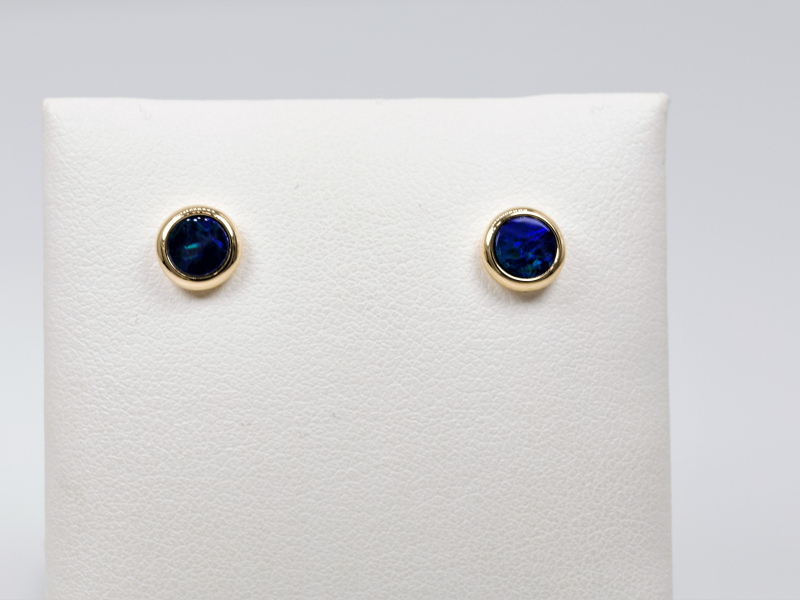 Do you have questions about Opal Doublet Studs?